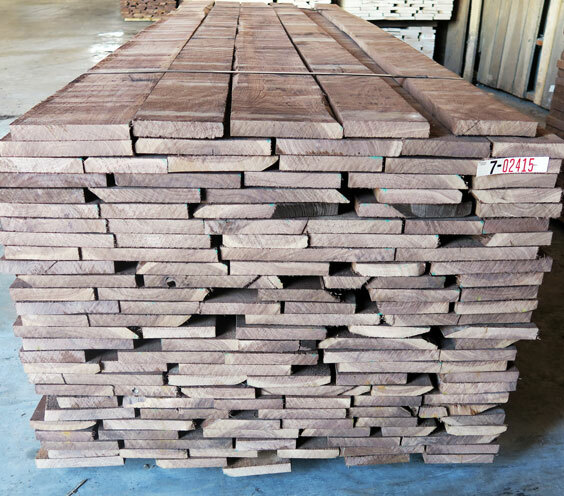 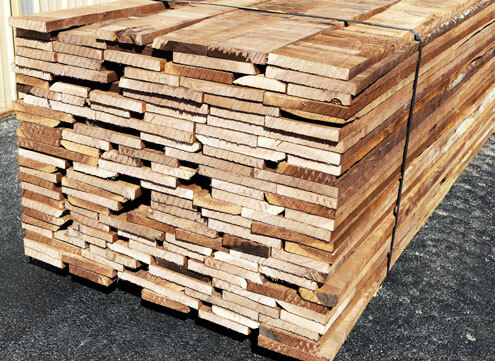 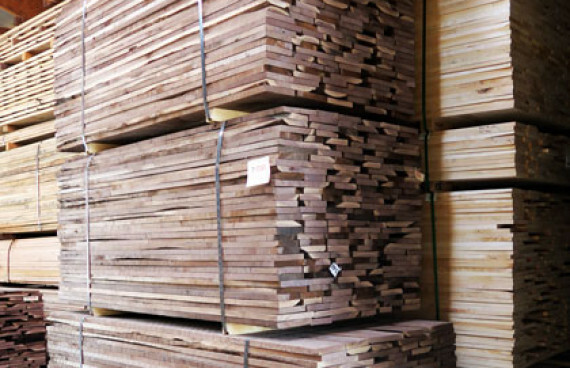 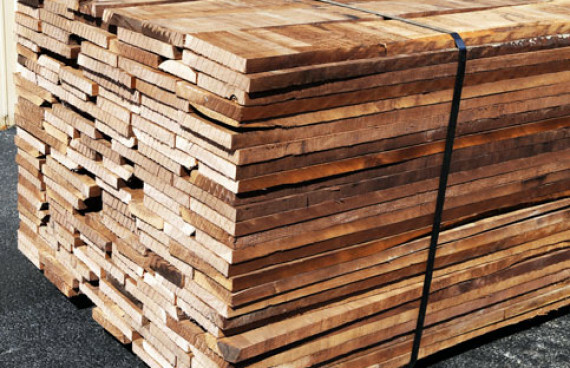 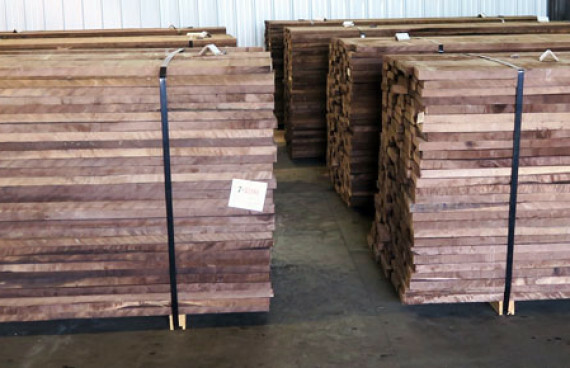 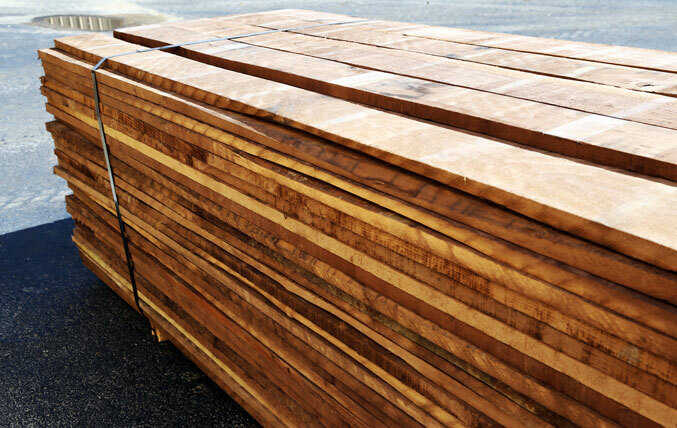 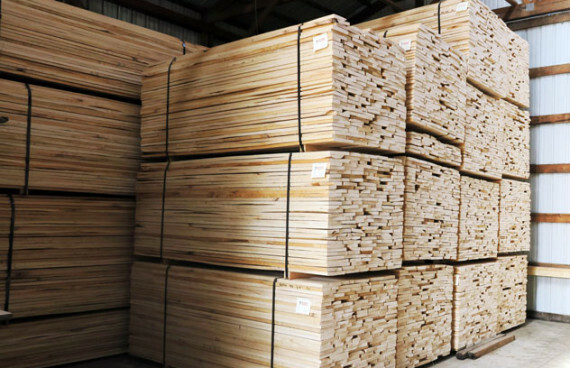 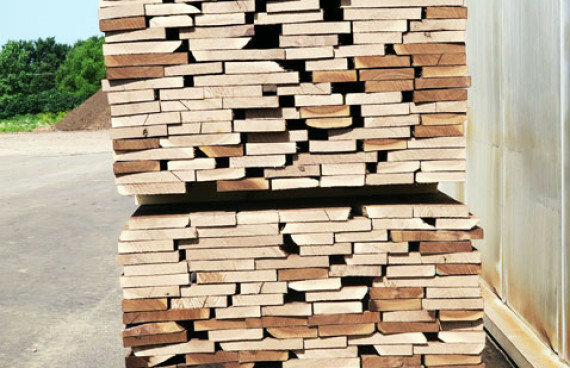 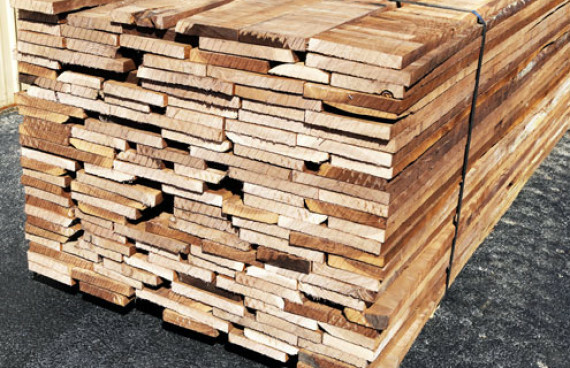 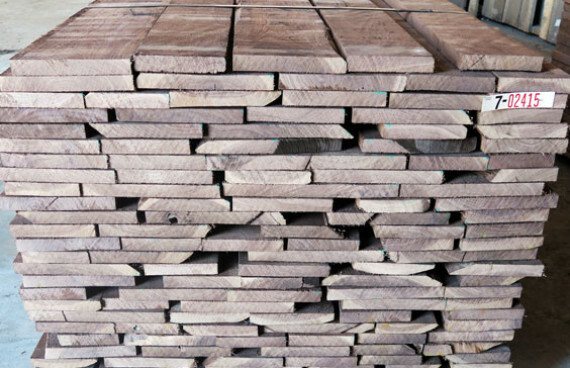 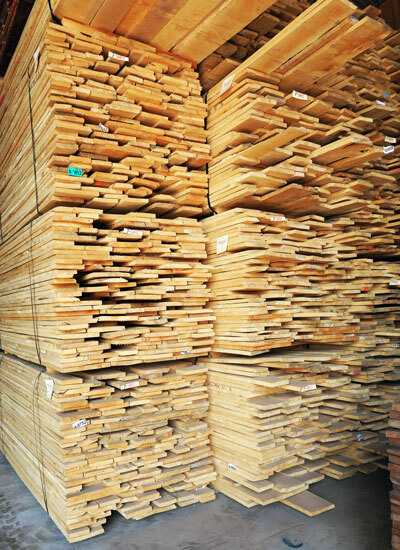 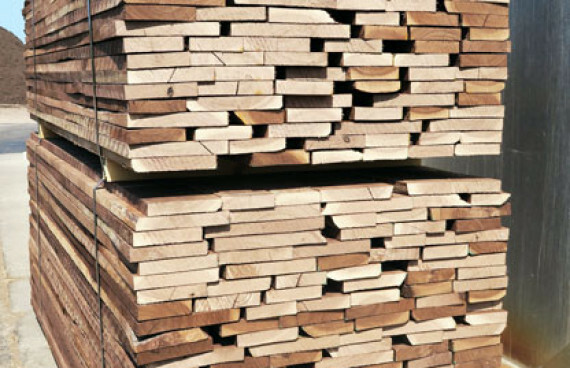 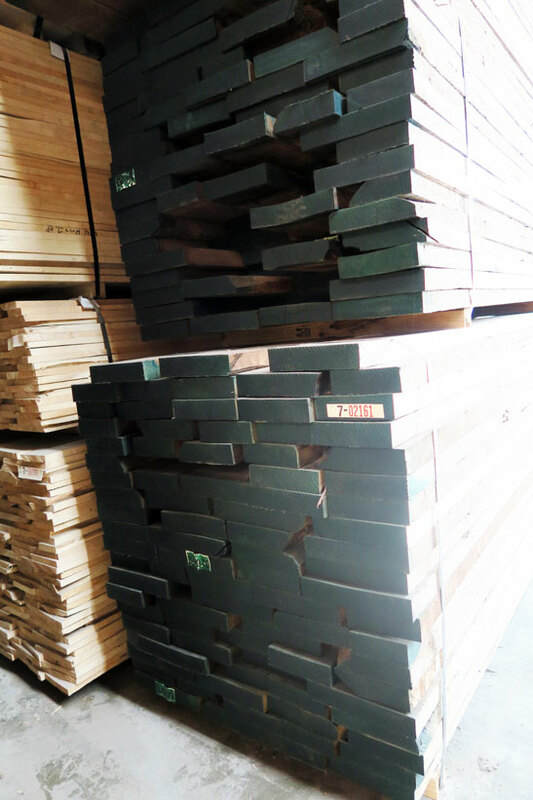 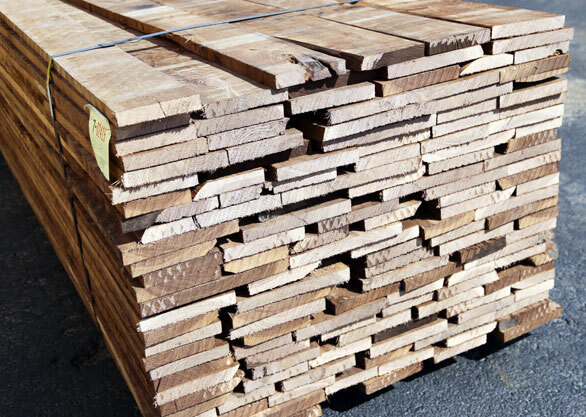 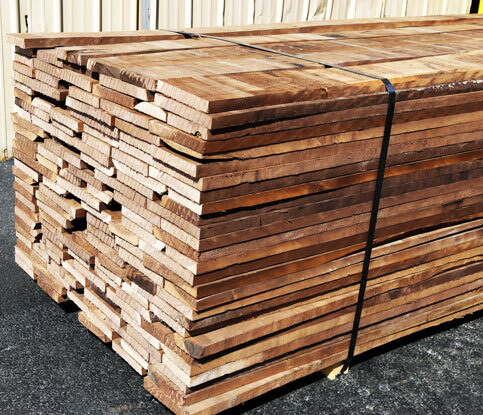 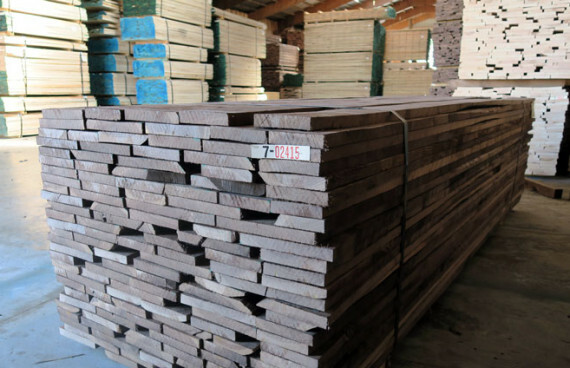 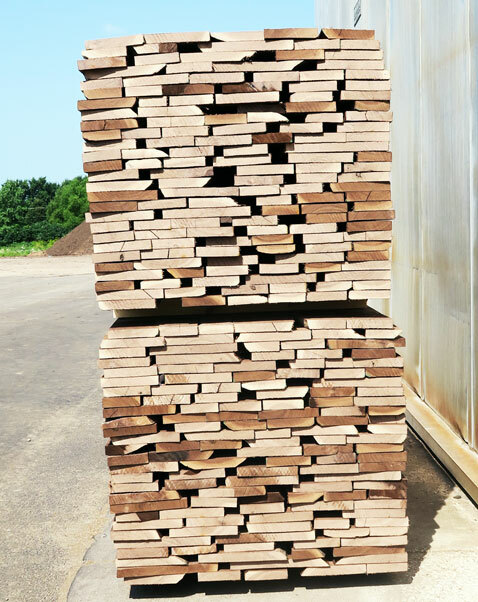 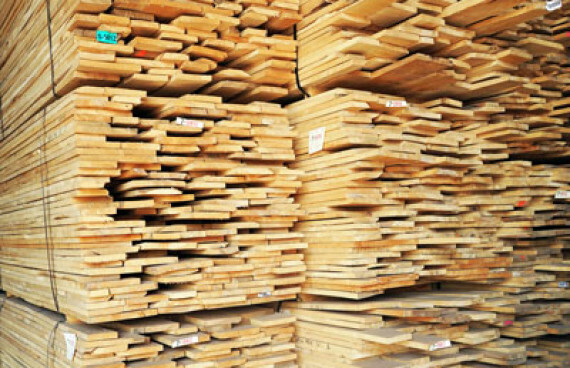 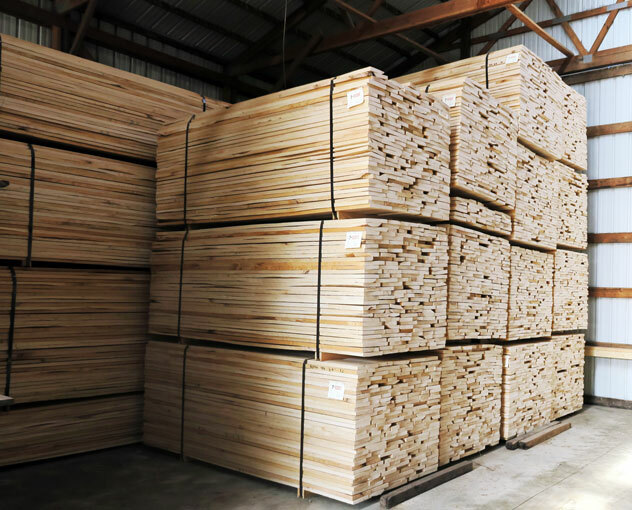 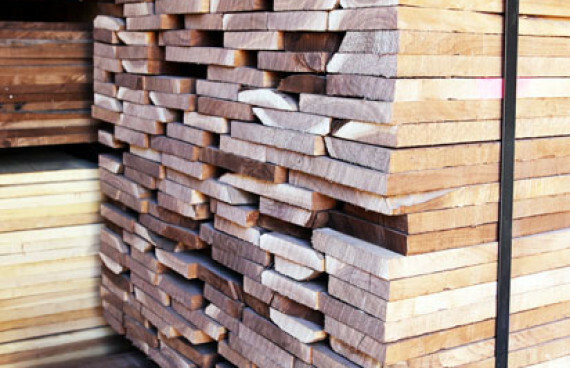 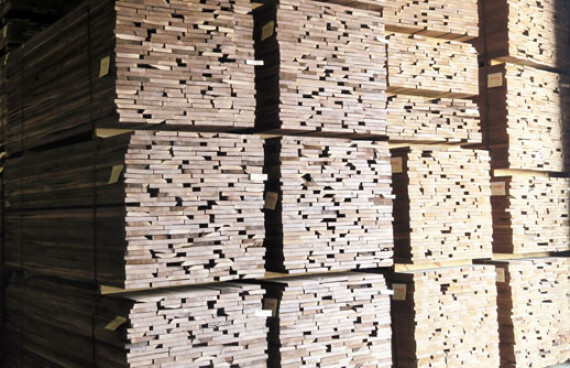 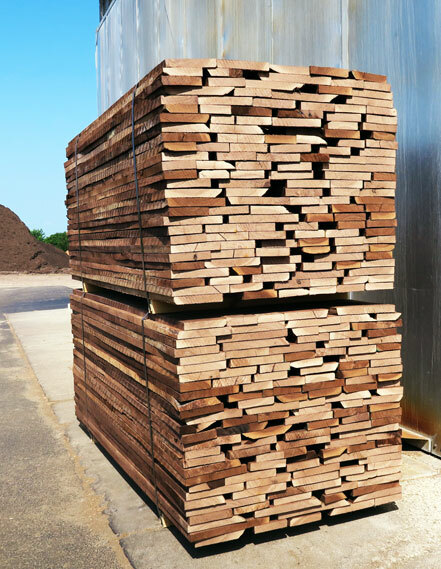 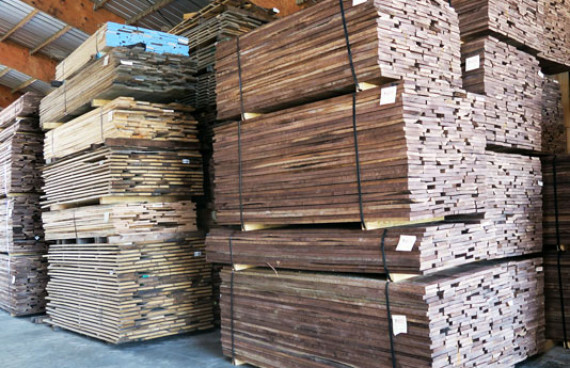 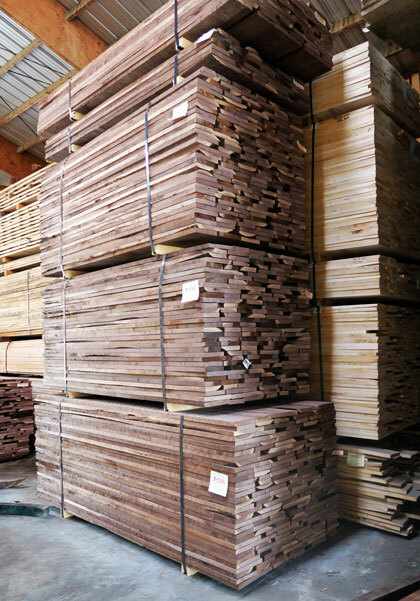 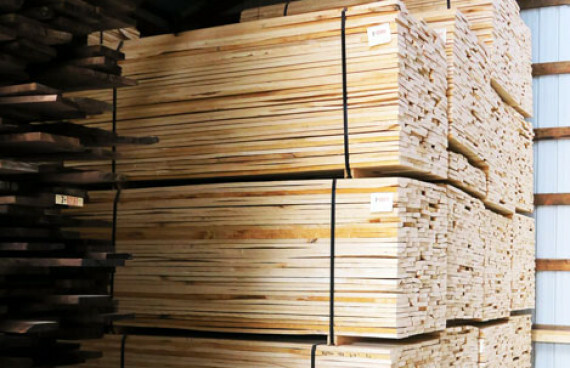 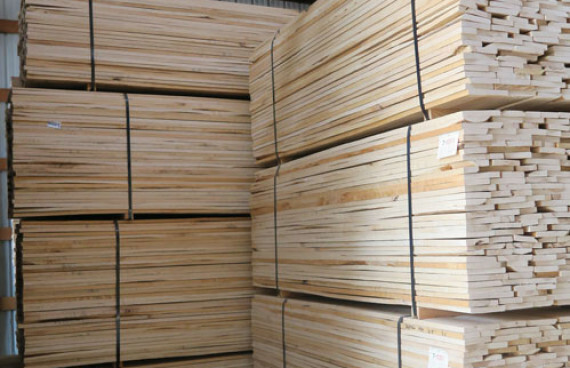 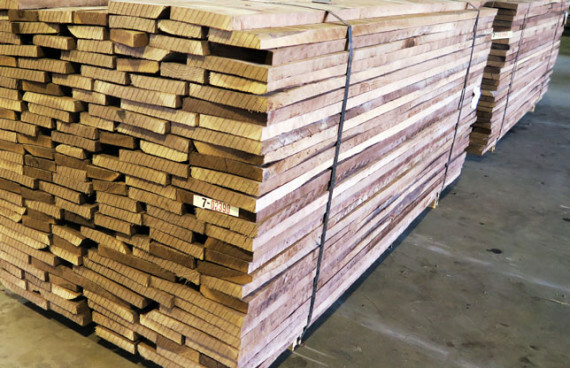 Our product is sawn in our state-of-the-art band mill by our highly trained and experienced staff. 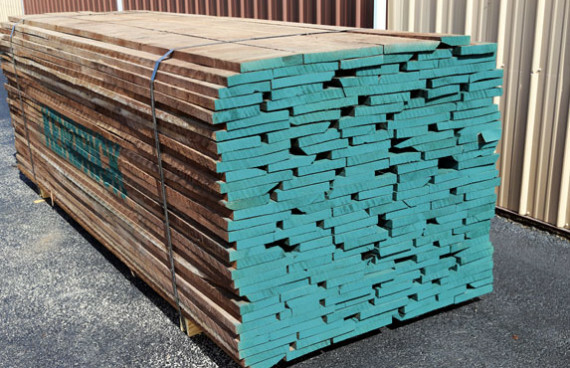 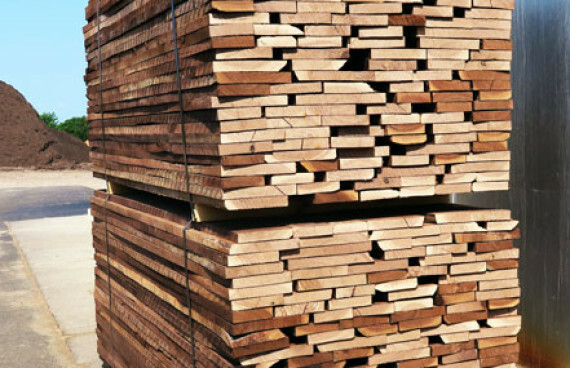 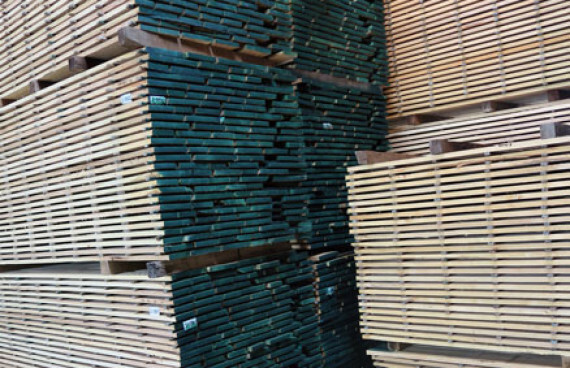 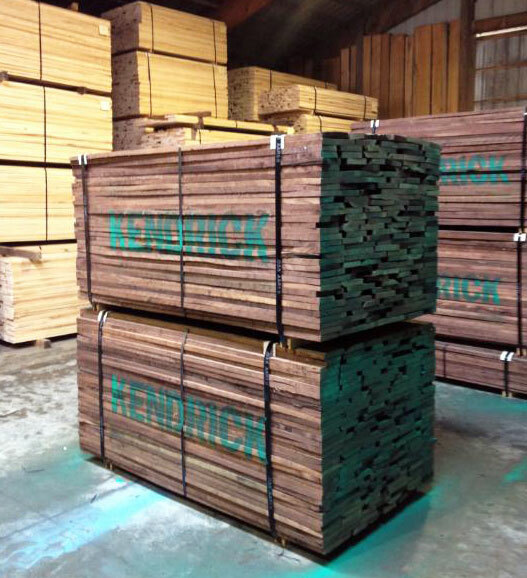 Lumber is both sold in the green form and the kiln dried form. 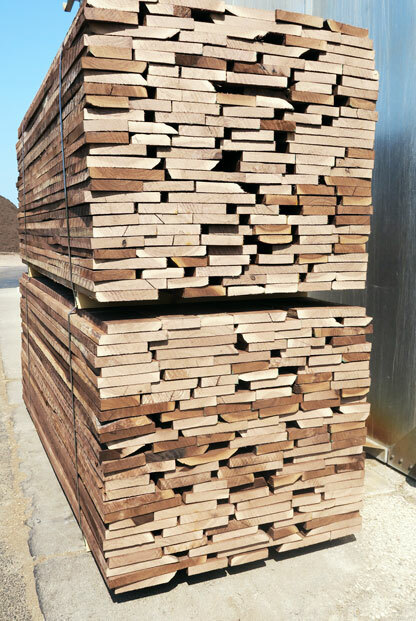 Walnut is steamed in-house in our steamer. 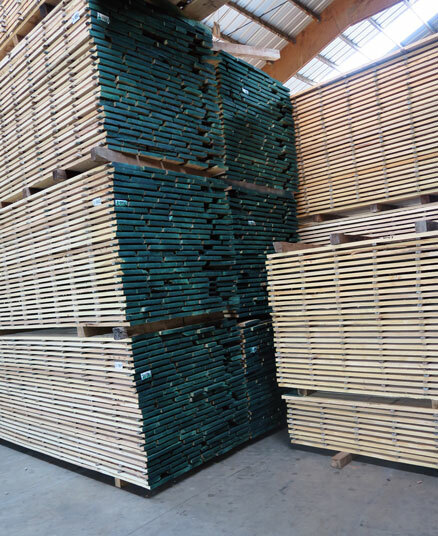 Lumber is placed in our T-sheds after it is placed on sticks, there it is covered and netted prior to drying. 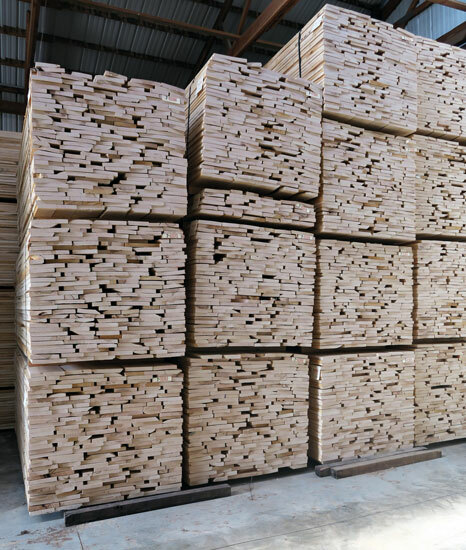 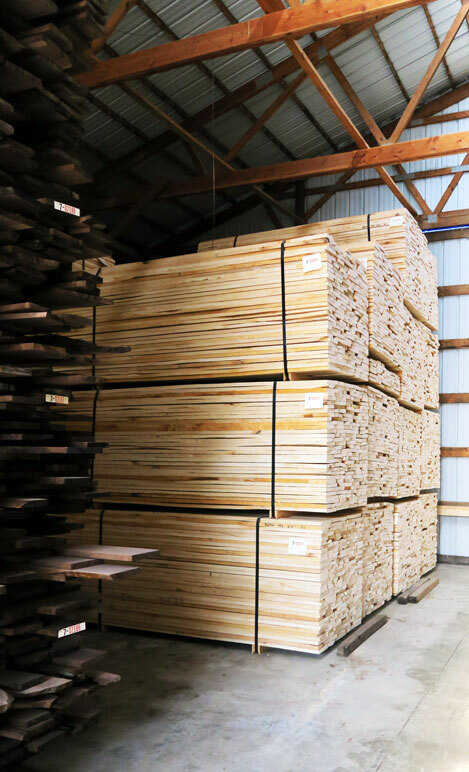 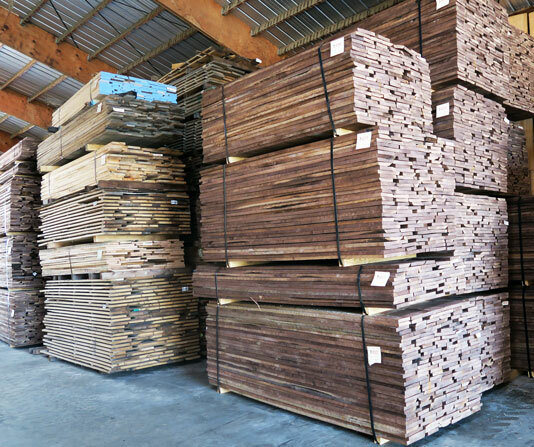 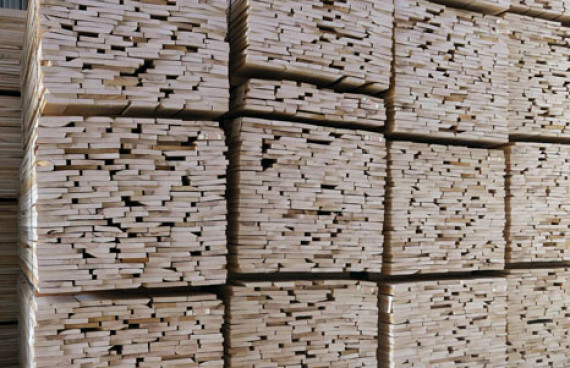 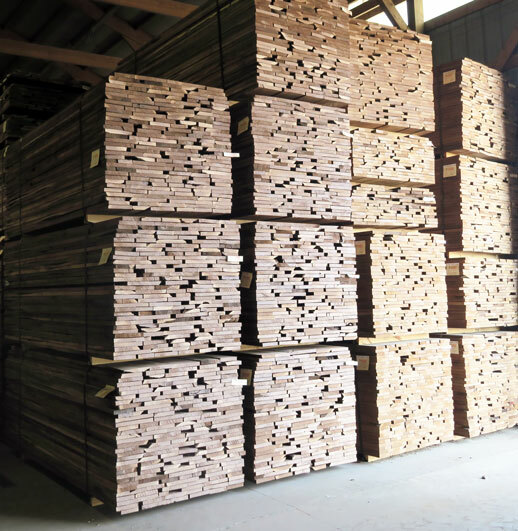 Lumber is then dried in one of our dehumidification kilns. 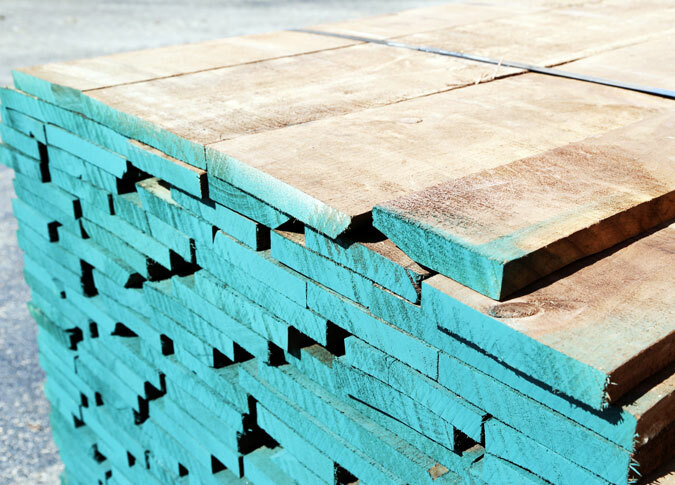 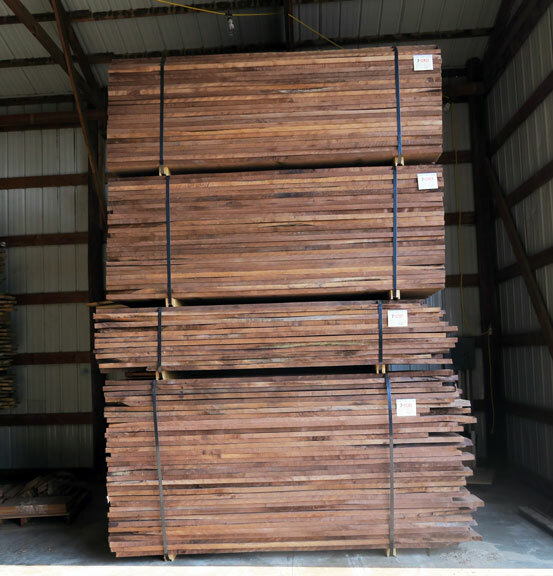 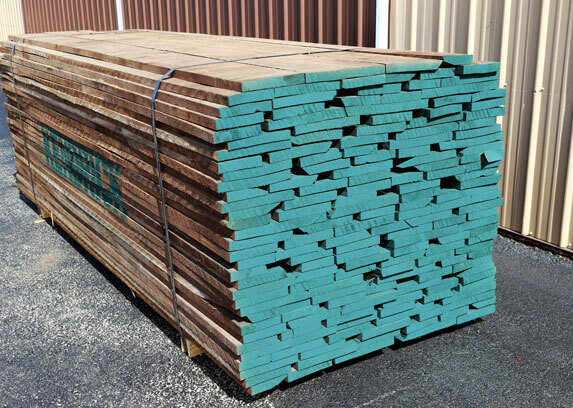 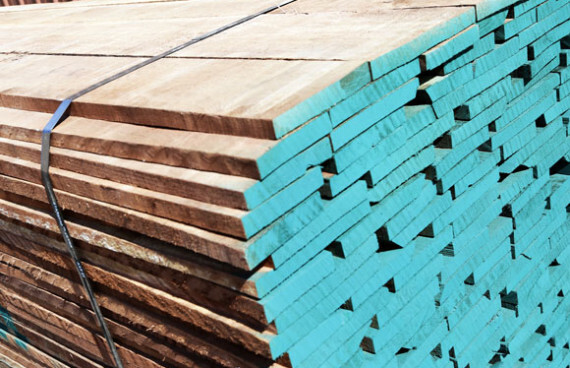 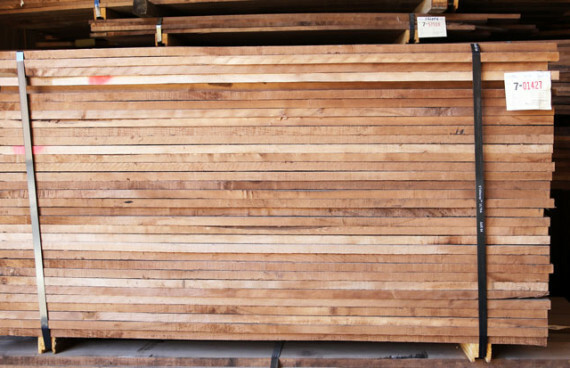 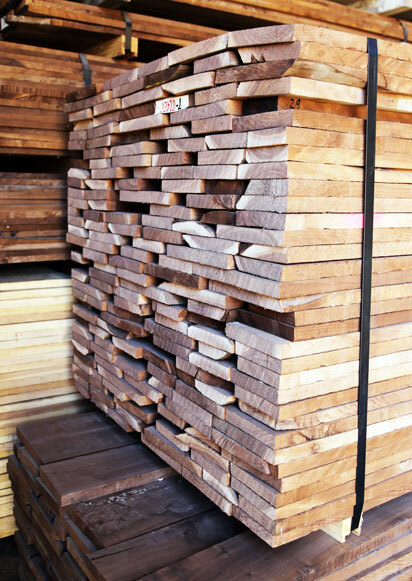 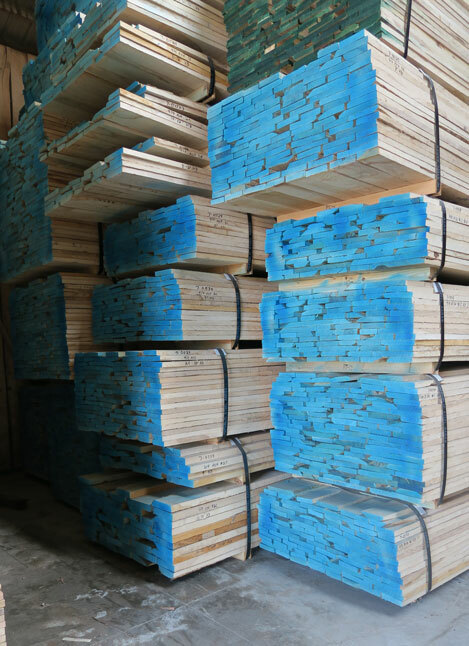 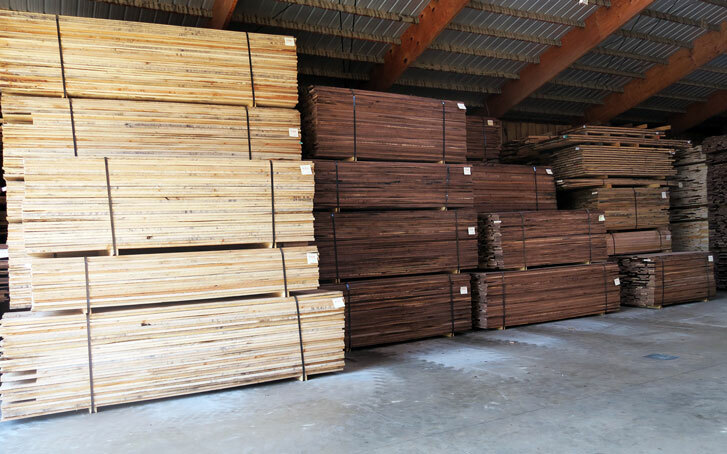 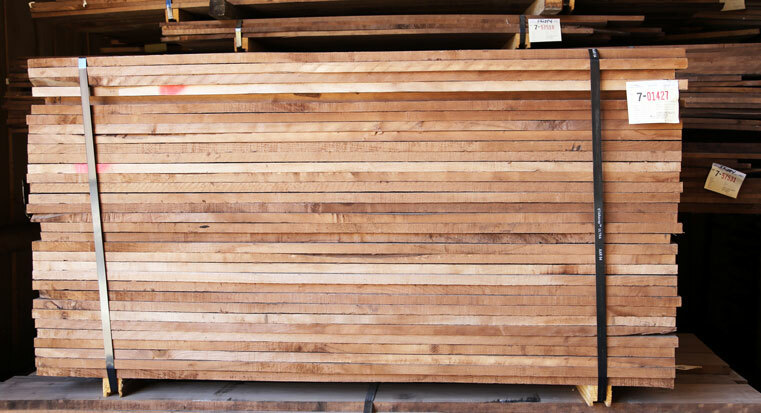 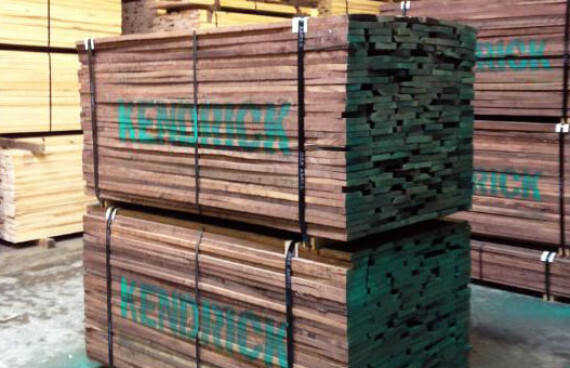 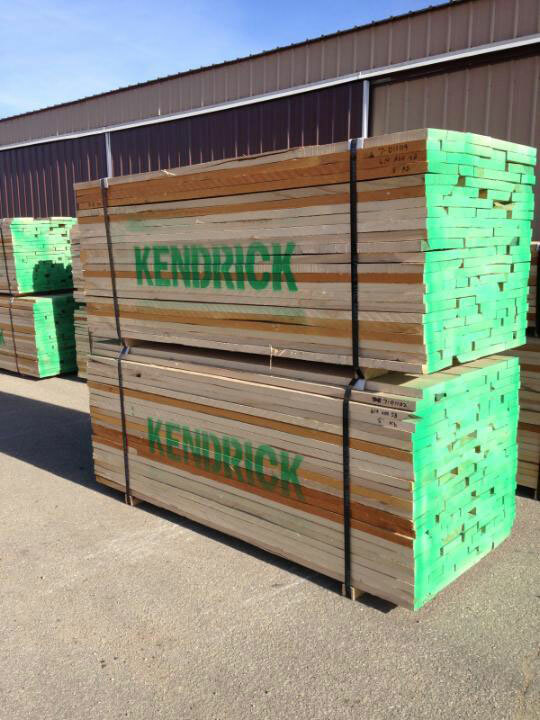 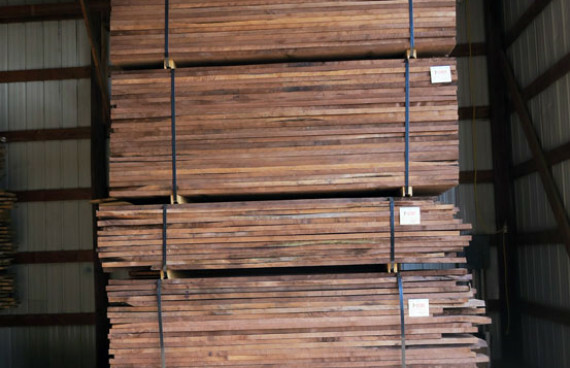 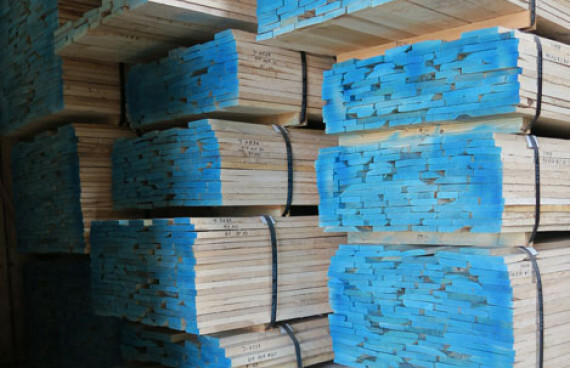 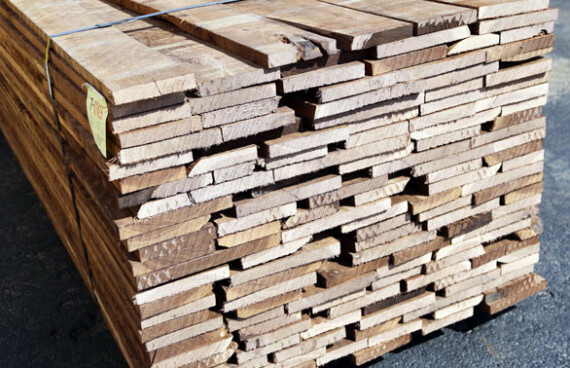 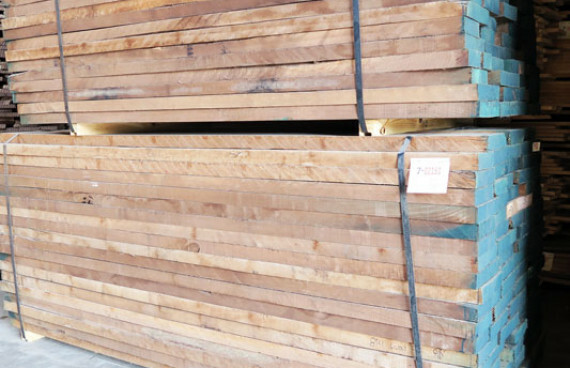 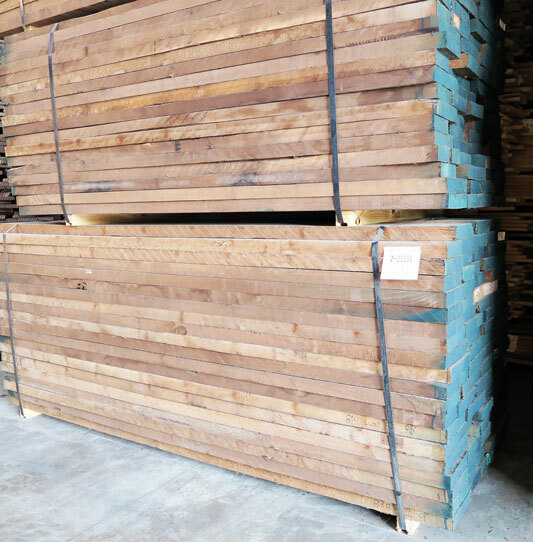 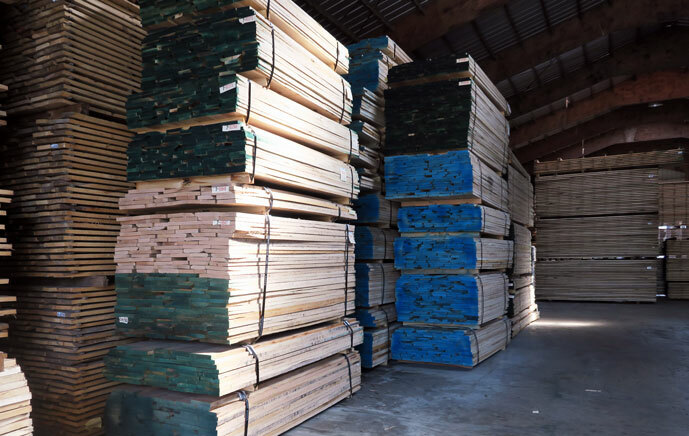 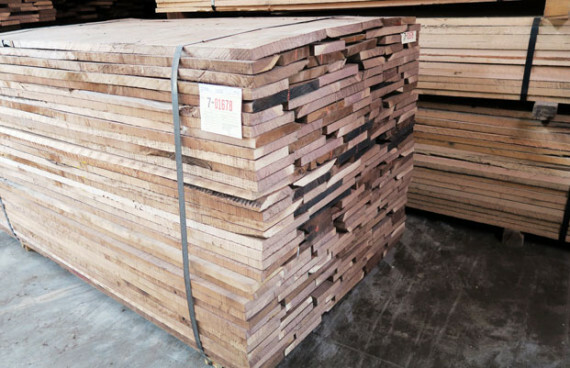 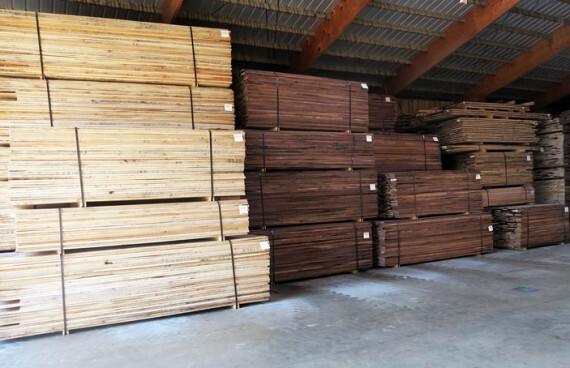 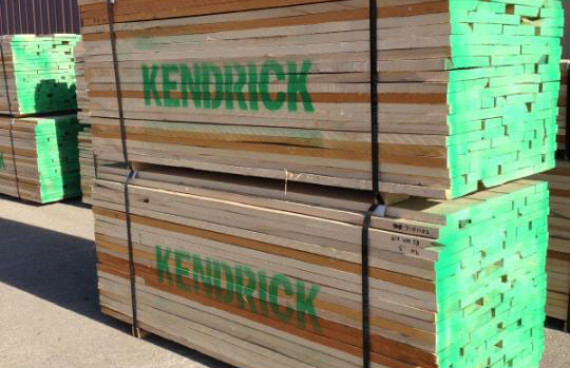 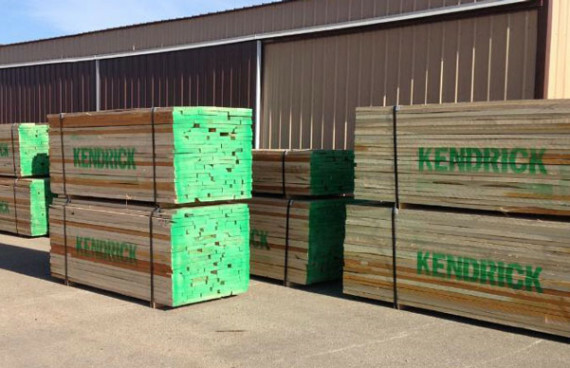 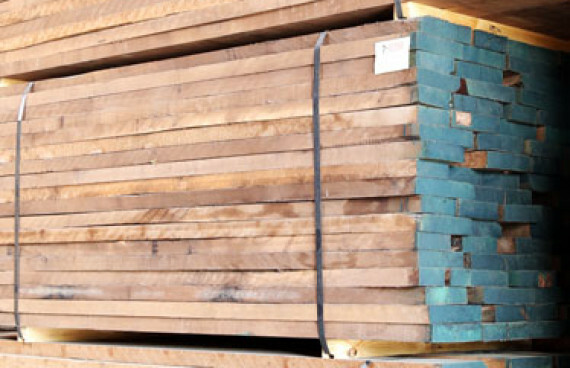 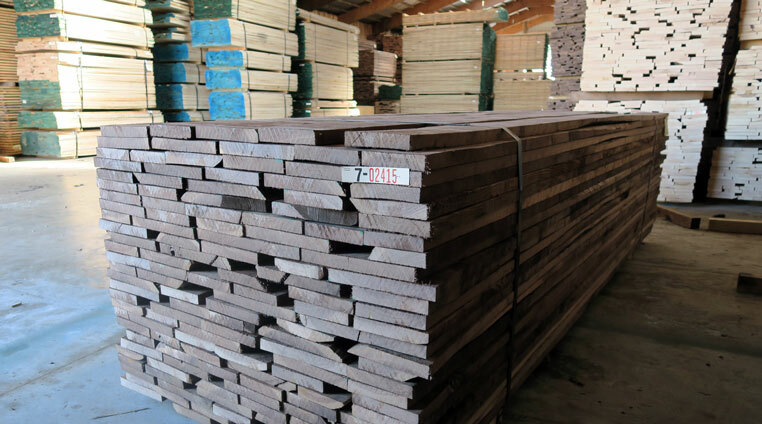 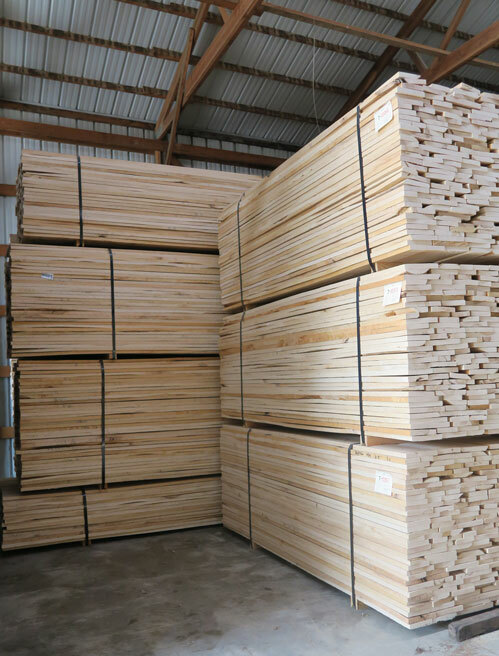 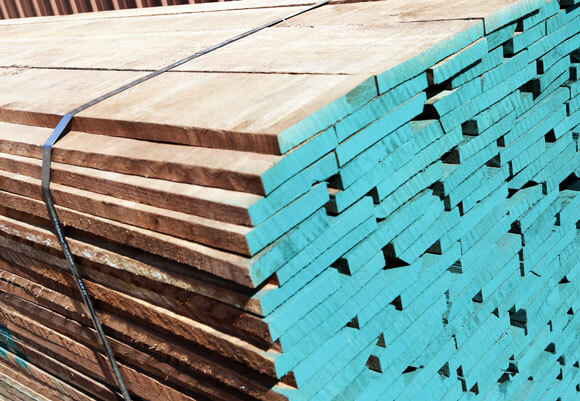 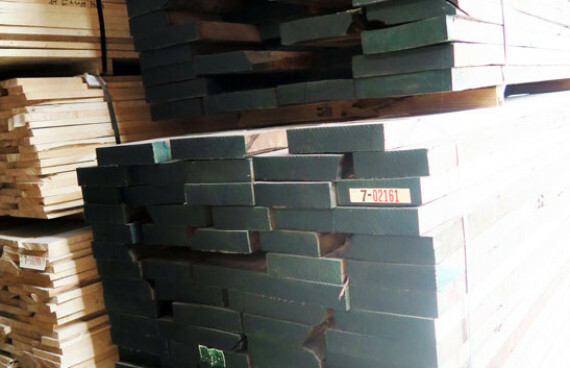 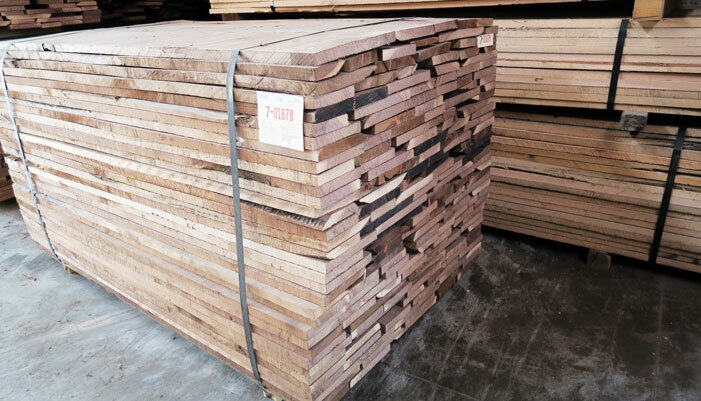 Lumber can then be surfaced, ripped, or chopped at the request of the customer.